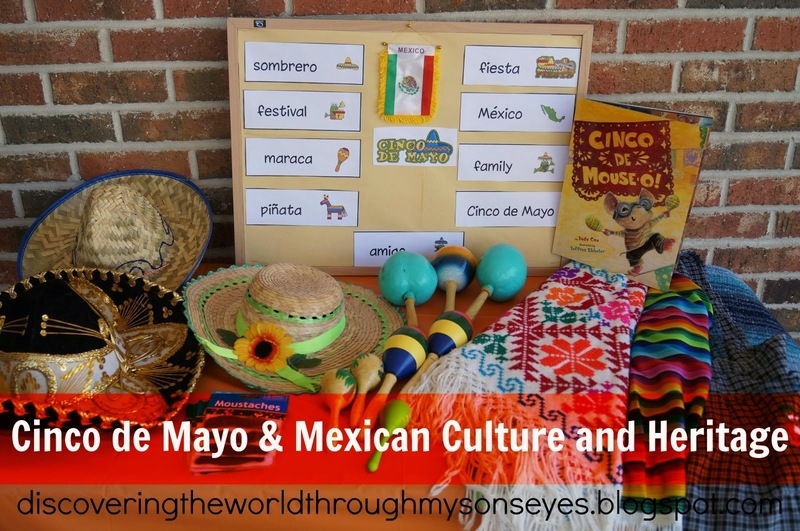 I am so honored to be a member of the Multicultural Kid Blogs, and to be writing for them on Cinco de Mayo Celebration and the Influence of Mexican Culture in the U.S. While researching I was blown away by the statistics, and how the Mexican population is growing by leaps and bounds in the U.S.A. So it comes to no surprise on why Cinco de Mayo is such a huge celebration in the U.S. To read more about it click on the link below, and Happy Cinco de Mayo! Cinco de Mayo Celebration and the Influence of Mexican Culture in the U.S.